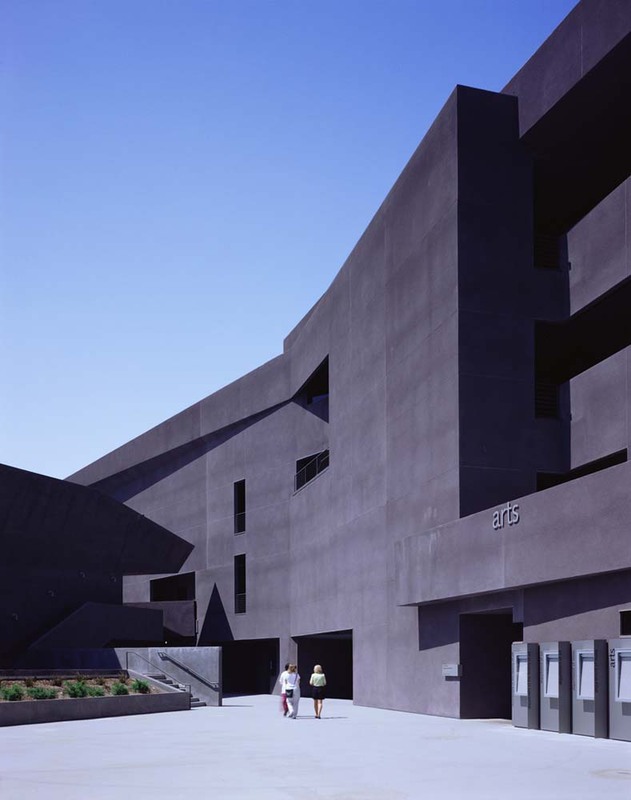 As Principal-in-Charge for Design, Callas headed a team that conceptually grounded the plan for this expansive Arts Facility to optimize the interactive relationship between dance, music, art history, creative writing, and film within a physical plane that opens as a series of kinetic forms to invite the passing public to the myriad of artistic life within. 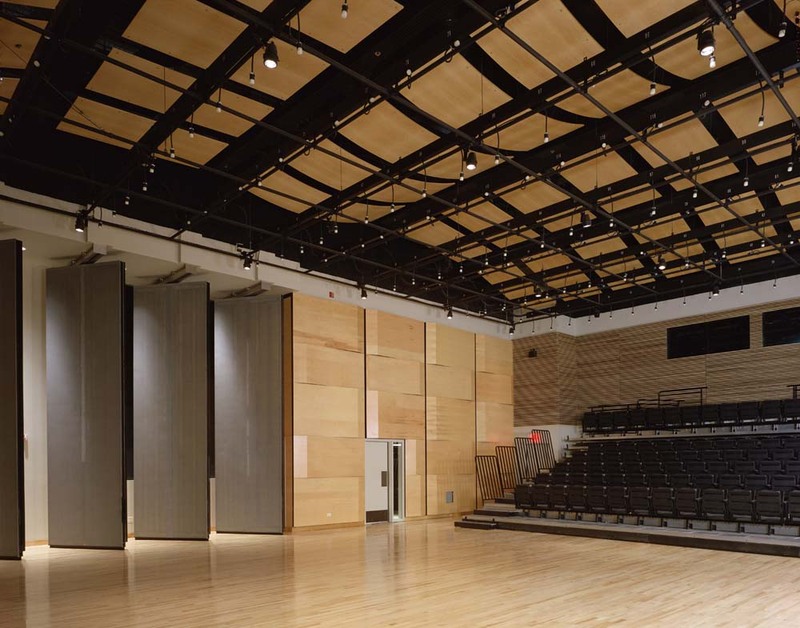 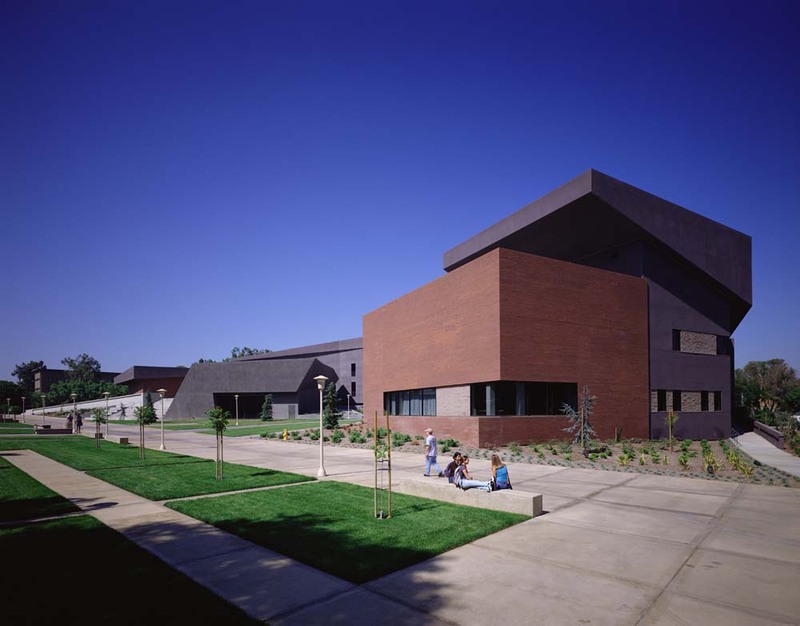 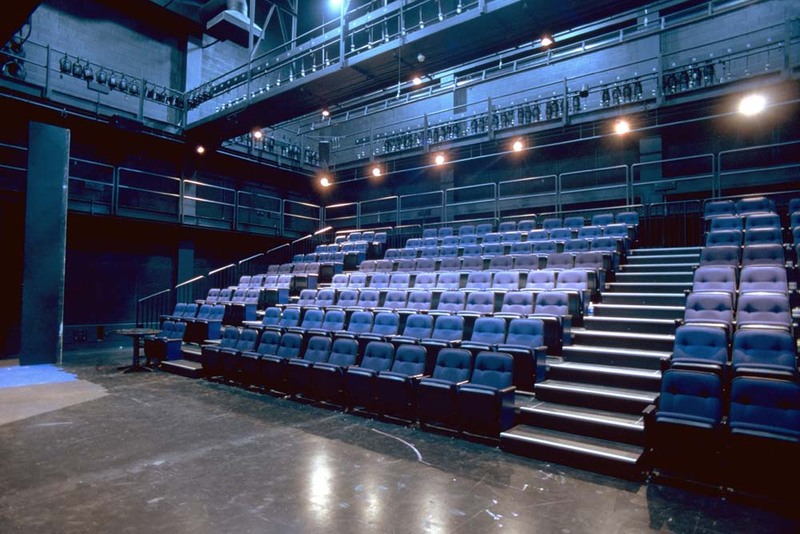 These include design studios, an experimental ‘Black-Box’ theater, a large musical hall, film studios, lecture proscenium, and dance performance spaces. 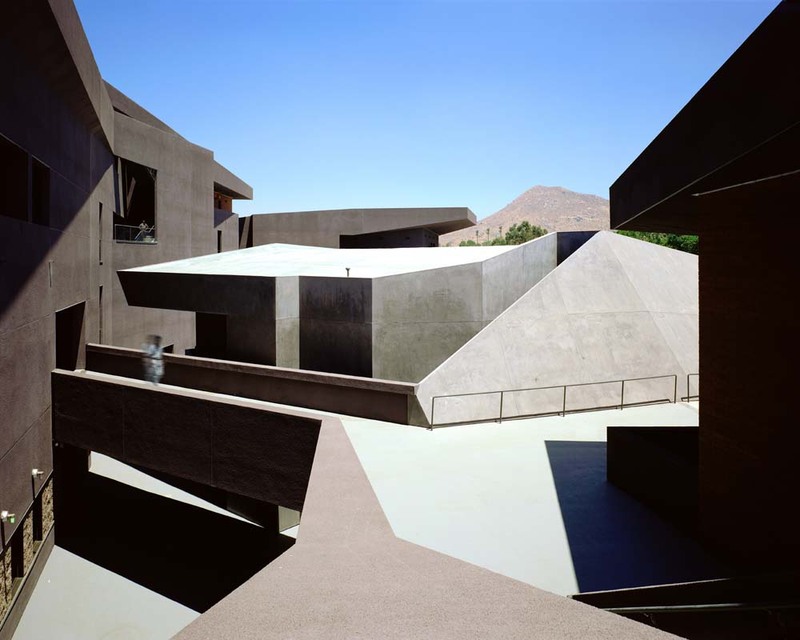 The result is a uniquely democratic design folded into a singular architecture that opens exploration of the multiple, sculpted, volumes accessed by contrasting colored circulation that weaves rooftop terraces and plazas as a jocular jigsaw of tunnels and spans which express a gestalt of playful formality.